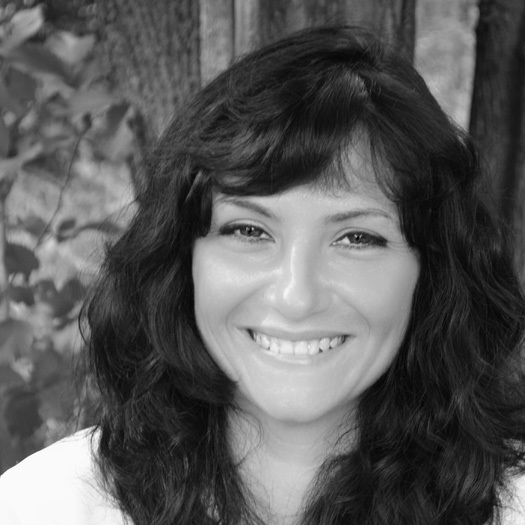 Milla is a freelance translator, journalist and linguistic professional. Passionate about different cultures and languages, she graduated from the Free University of Berlin with a Master’s Degree in Journalism and Communication in 2012. She has worked with Stimme Russlands, Bild, Venture Business News, Moskauer Deutsche Zeitung, and dpa.